Born at Denbigh, Denbighshire [now Clwyd], probably in 1822. Enlisted at London on the 8th of November 1843. Age: 21 years 4 months. Appearance: Fresh complexion. Blue eyes. Brown hair. 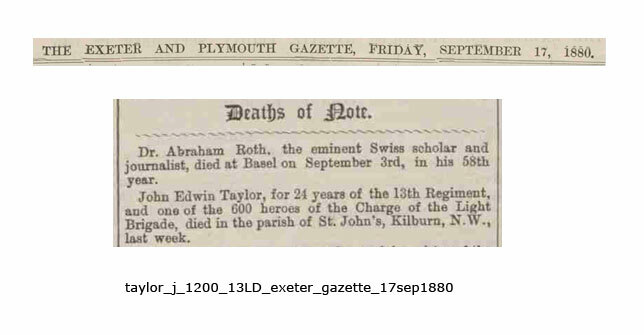 John E Taylor, 29, Private Soldier, born Denbigh, Wales. Tried by a District Court-martial for "leaving his post" at Ballincollig on the 11th of June 1856. Sentenced to 56 days' imprisonment, with hard labour. Hamilton Cavalry Barracks [South Lanarkshire]. From Private to Corporal: 8th of May 1861. 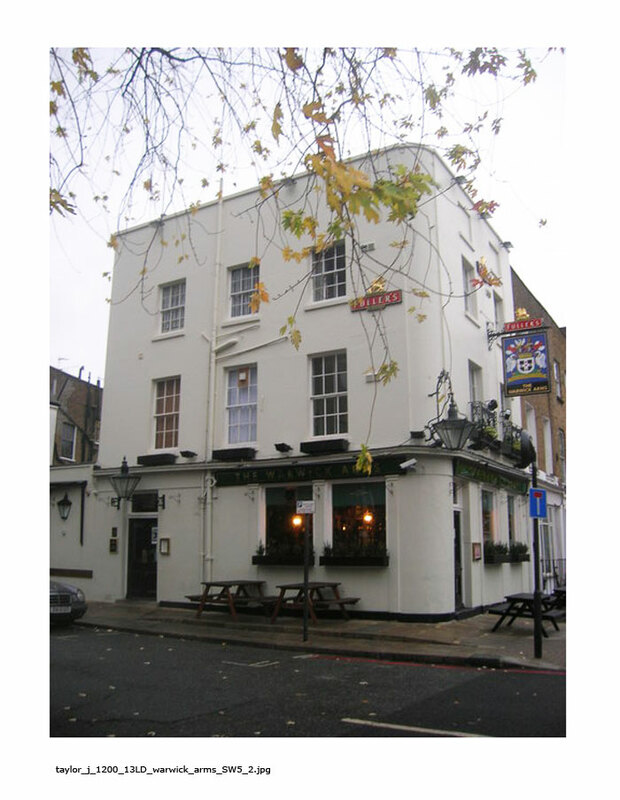 Tried by a Regimental Court-martial on the 17th of March 1862, reduced to Private and imprisoned to the 6th of April 1862. Discharged from Canterbury on the 28th of July 1868 at "Own request, after 24 years service." Served 24 years 19 days. In Turkey and the Crimea: 2 years. Canada, 1 year 7 months. In possession of three Good Conduct badges. 35 times entered in the Regimental Defaulter's book. Seven times tried by Court-martial. He was also tried and imprisoned, 23rd of May — 19th of June 1848, 14th of March — 4th of May 1849, 1st of July — 13th of August 1849, 1st of May — 13th of June 1851, and the 3rd of June — 26th of July 1859. Awarded a pension of 11d. per day. 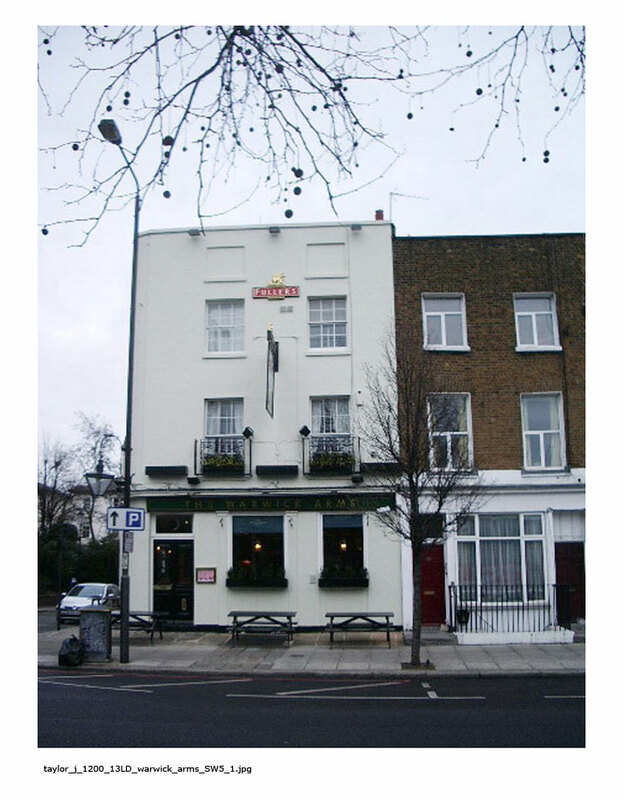 To live c/o "The Warwick Arms", Warwick Road, Kensington, London, and was still in the West London Pension District in 1875. Entitled (according to the medal rolls) to the Crimean medal with clasps for Balaclava, Inkerman and Sebastopol and the Turkish medal. Documents confirm the award of the Crimean medal with clasps for Balaklava, Inkerman and Sebastopol, and the Turkish medal. For some unknown reason, he is not shown as being awarded the first clasp on the combined Alma/Inkerman roll (which has a "B" added for those awarded the clasp) but he is shown on the separate Balaclava roll. Lummis and Wynn only credit him with the clasps for Inkerman and Sebastopol. 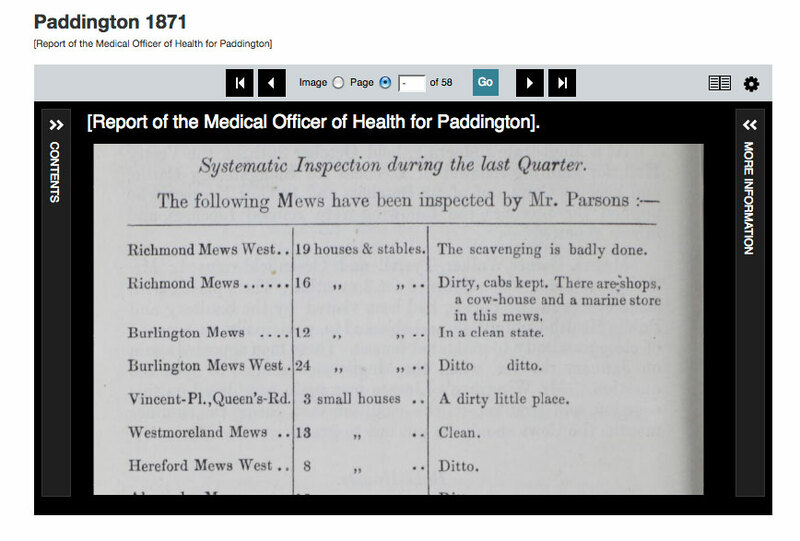 He was one of some 35 men left behind at Varna and is shown for the September 1854 muster as being "At Varna." Just when he rejoined the regiment is not obvious, all being still on the pay-lists of the regiment although not actually with it. "There did in our parish last Saturday John Edwin Taylor, for 24 years of the 13th regiment, and one of the 600 heroes of the Charge of the Light Brigade. A year's illness has exhausted the family savings, and his widow has no immediate means of support. "An appeal to the congregation produced enough to pay the funeral expenses and to leave a small balance over, but I venture to think that this is a case of more than local interest. 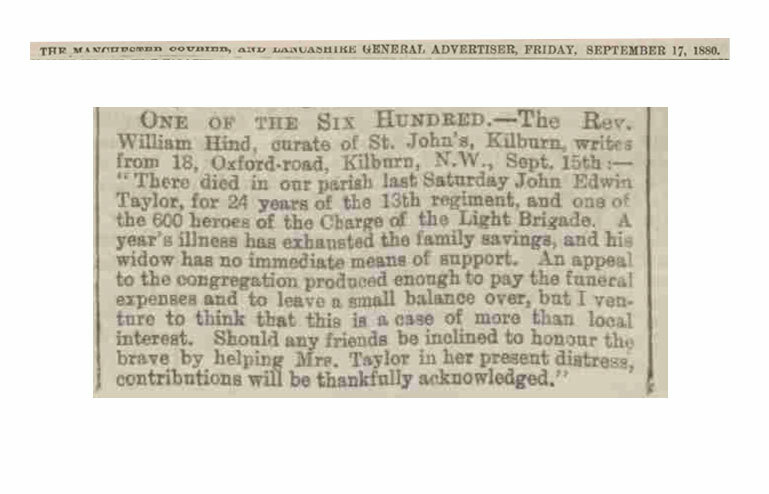 "Should any friends be inclined to honour the brave by helping Mrs. Taylor in her present distress, contributions will be thankfully acknowledged."